One simple way to improve the ecological function of a waterway is to remove the man-made structures that impede its functions. One of the main culprits of water pollution in the watershed is stormwater – the water that runs over the landscape during and after a rainfall or when snowfall melts, picking up pollutants as it flows. Invasive species harm our local ecosystems. Keeping them under control gives our native plants and animals a chance to thrive. 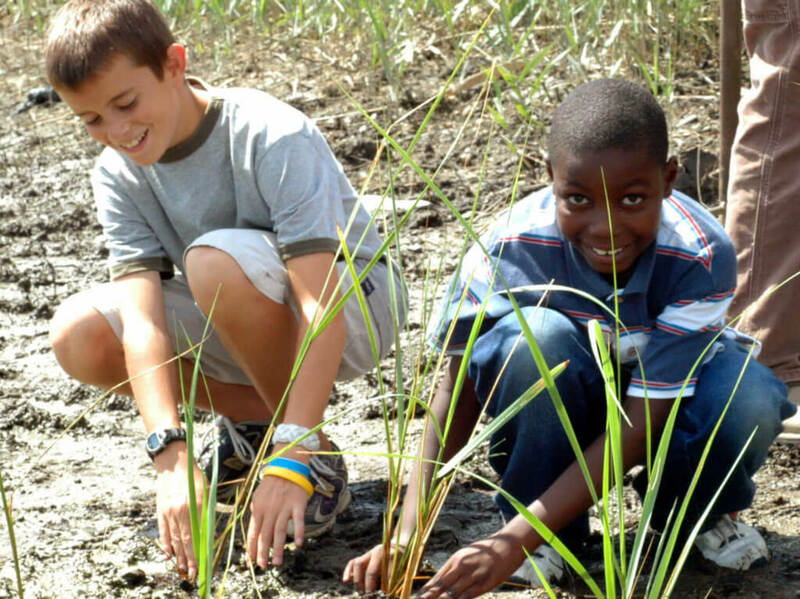 Salt marshes provide critical services like flood control and carbon capture. Restoring them is beneficial to both the people and the critters that call them home.